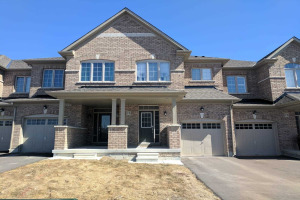 Beautiful 3 Bedroom Freehold Townhouse On Very Good Location Of Bradford $60 K Spent On Upgrades. Crown Cabinets, Back Splash & Built In S/S Appliances. Finished Basement With Rec Room, Kitchen, Pot Lights. Interlock Stone Entry. 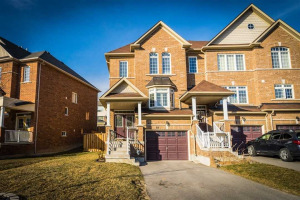 Close To Schools, Parks, Shopping. 2 Fridges, 2 Stoves, Built-In Microwave, Dishwasher, Washer & Dryer.